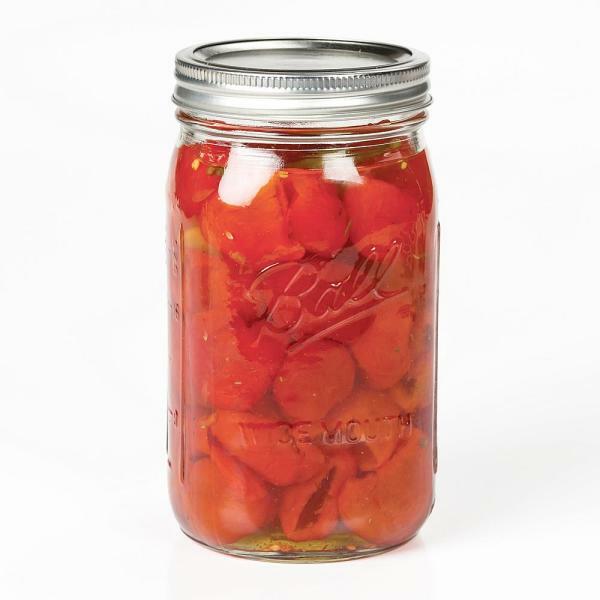 Ball® has been a trusted name in home canning for many generations. These classic clear glass jars have preserved literally tons of fruits and vegetables over the past 125 years. A true symbol of America's past, they still work great for today's home canning.